APPLICATION TO ATTEND IS CLOSED. The 2019 i-STEM theme is Project-Based Learning with a focus on state content standards. Participants will learn STEM content aligned with standards within a hands-on, project-based framework. 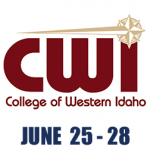 Join educators across the state for a STEMazing time at i-STEM! You can check out amazing resources and materials to support STEM education. Please contact the individuals below for information on checking items out of your local i-STEM library. 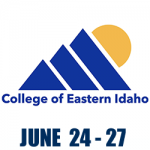 i-STEM participants will receive one paid i-STEM undergraduate professional development credit from the College of Southern Idaho. To receive this credit participants will fill out a registration form during the institute and complete the following assignment. 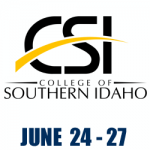 Contact: John Hughes, CSI - jhughes@csi.edu; 208-732-6549. Attend all 4 days of the strand and institute. 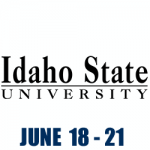 i-STEM participants will have the opportunity to purchase ($60) a graduate professional development credit from Boise State University upon completion an assignment throughout the 2018-19 school year. A link to register for this credit and more information is available in the syllabus linked below. 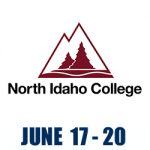 Contact: Kaitlin Maguire, STEM AC – istem@stem.idaho.gov; 208-332-1729. Complete the registration process for the Mentorship Platform. Submit a final report via the Community Grants Portal (3 hrs) (https://idahostem.force.com/gms/) answering questions about their experience engaging with the mentorship platform, connecting mentors and students, and student experiences working with a mentor, highlighting best practices, lessons learned and ways they will engage with mentors moving forward. 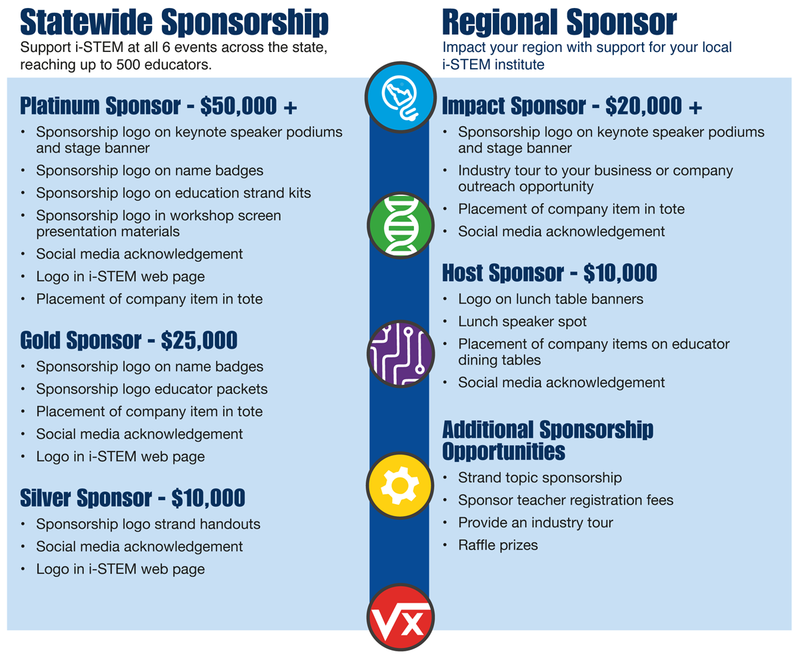 Interested in sponsoring i-STEM by supporting a workshop, being a regional sponsor or adopting a teacher?